In the current market it’s extremely important that your home improvement business has an online presence reflecting the quality of work you do. 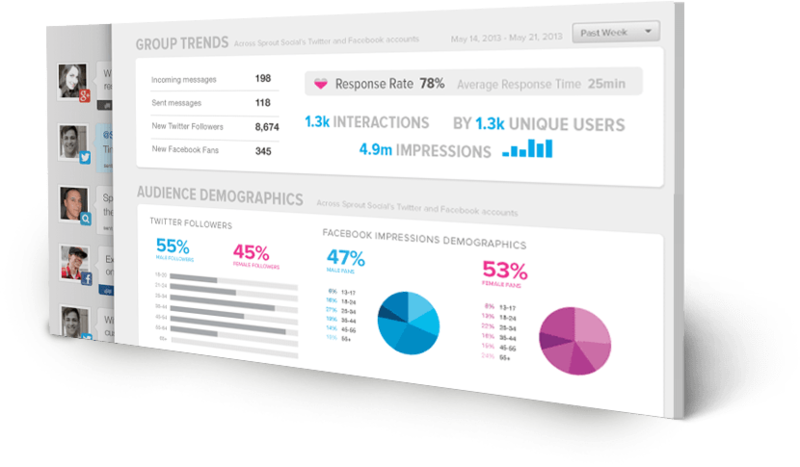 We analyze data to truly understand what your target market needs as well as what your competitors are doing. Once we get an understanding of what your business goals are, we develop a home improvement marketing campaign tailored to your specific needs. 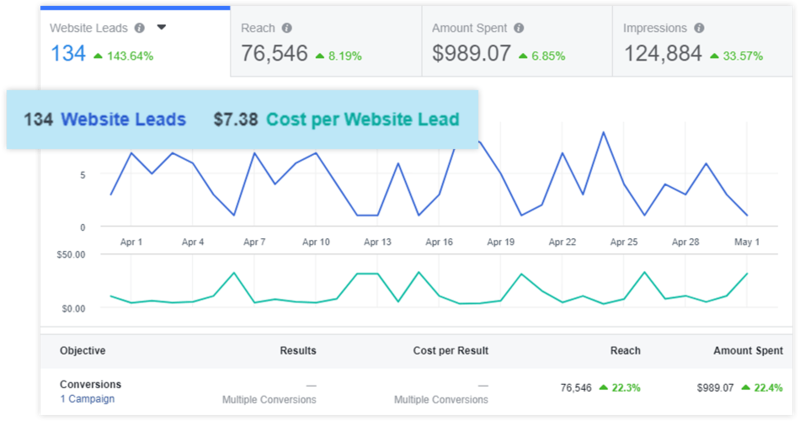 Our team implements everything we learned from the data, website visitor behavior, and years of research in your industry to create a contractor marketing campaign that will help gain relevant traffic and convert that into more leads for your business. “They are helping us achieve our monthly goals with their expertise and level of support. With so much involved in the contracting business, it can be tough to maintain your website and digital marketing strategies. At Alecan, we take an all-encompassing approach to helping improve contractor leads. It starts with in-depth research to understand your target audience’s needs. From there, we develop a strategy to re-construct your website and launch advertising campaigns targeting your specific market to help drive relevant traffic to your website and gain qualified leads for the contractor. While this is happening we are constantly analyzing data to continue to optimize your website and advertising campaigns. Developing a website isn’t just about making it look pretty. It needs to be optimized properly for customer use. Websites designed for general contractors, or any home improvement service companies, need to be functional in order to turn the site traffic into qualified leads. Alecan is known for its award-winning website design which includes the absolute best in appearance, functionality, and user experience. With years of research, our team combines valuable expertise and data collection to create websites that maximize incoming traffic and convert more leads. As your company shifts and grows, our team moves with you, making necessary adjustments to optimize for more lead conversion. Having your website earn a higher ranking in search engine results is known as search engine optimization (SEO). SEO for your home improvement website is a long-term investment that will earn qualified leads for years to come. Most customers who are seeking home improvement services will begin by searching for businesses in a search engines. Our team of experts are able to optimize your website in order to have it ranked higher in the search results. Proper SEO improvements can make a major impact on not only the amount of traffic your site receives, but also ensuring it is the right kind of traffic that can generate new customers. Since these customers are actively seeking a home improvement business in a search engine, the conversion rate is proven to be higher with SEO resulting in more leads. The majority of home improvement customers will do research through search engines like Google. Using Paid Per Click ads (PPC) will allow your website to be at the top of the search results as soon as we start the digital marketing campaign. Our team of talented developers and designers will create appealing advertising campaigns that are targeted for you specific audience. 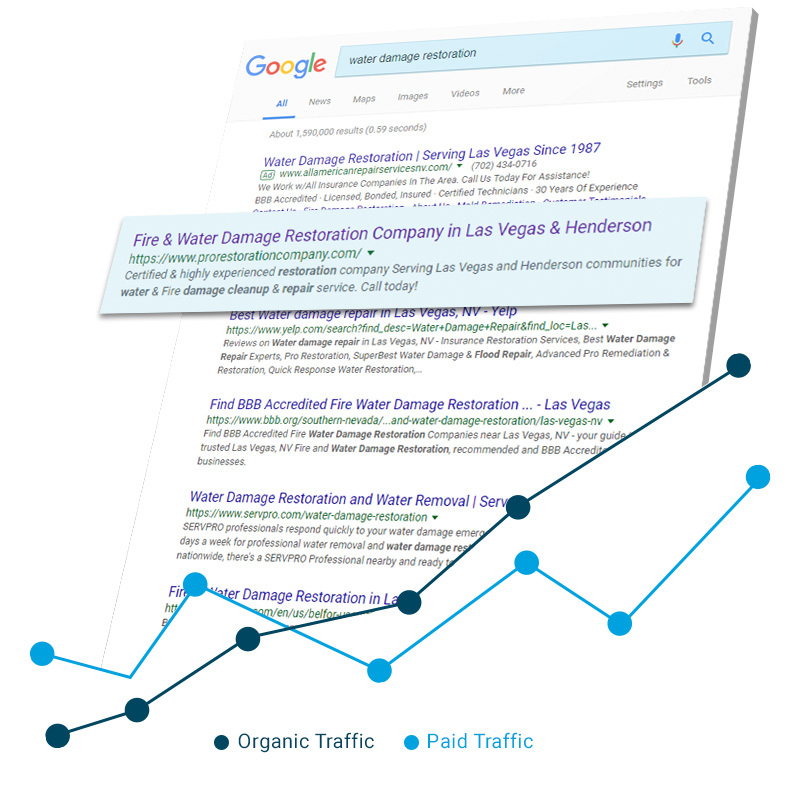 Using PPC will drive early, relevant traffic to your website and convert into qualified leads for your business. As a home improvement service, being able to show potential clients your beautiful designs and hard work is invaluable. Giving potential clients a visual of the work you are capable of is the first step in getting more jobs. This provides anything channel to show clients the capabilities of your company. Harnessing the power of social media, and engaging with followers, can help build your brand and bring in qualified leads to your business. With approximately 68 percent of the country being daily active users on Facebook, the ability to gain qualified leads is right at our fingertips. Facebook ads gives you the ability to target very specific audiences that your ads are more likely to resonate with. Our talented team of marketers and designers can create ad campaigns that target the right kind of audience in order to gain qualified leads and earn more jobs for your company. 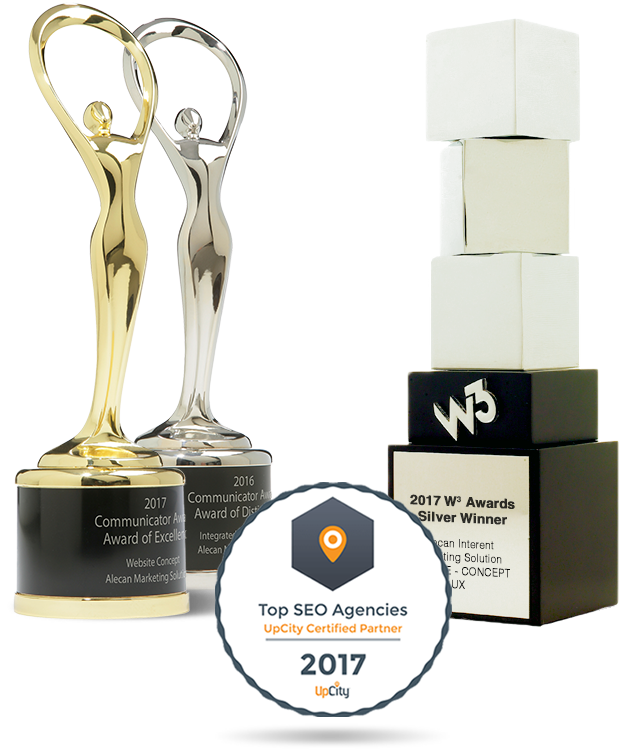 Part of the reason of why Alecan is an award-winning agency is our passion and commitment we put into our partners. Simply put, we love to help our clients reach their business goals. Our commitment to applying cutting-edge strategies to your business is why you will see results. 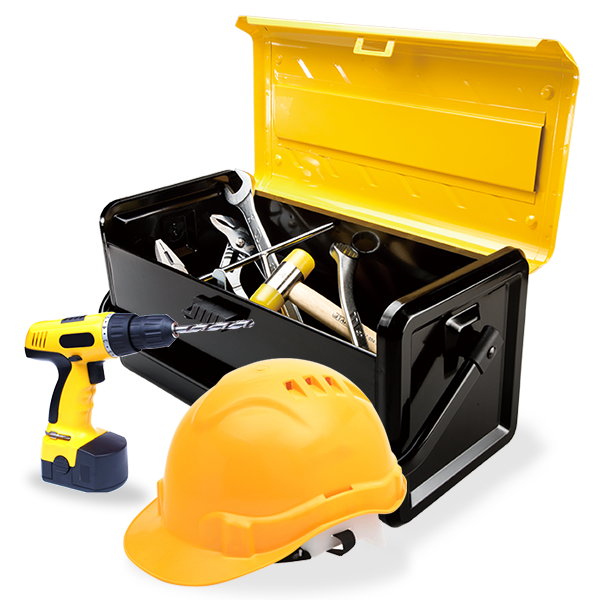 As you know, there are different tools for different jobs, and our years of experience has allowed us to fully understand the home improvement market. Just as there is a lot involved in the home improvement business, the same can be said for digital marketing. By partnering with us you can focus on what you’re good at, while we stay behind the scenes and drive the qualified traffic to your website and convert them into leads and jobs. Talk to us about your growth! Take a moment to fill out the form below and a representative from our home improvement marketing division will be in touch with you shortly.